Two-time Olympic champion, Evgeny Pluschenko, has undergone successful surgery on his spine in an Israeli clinic, with the figure skater getting an intervertebral disc replaced. 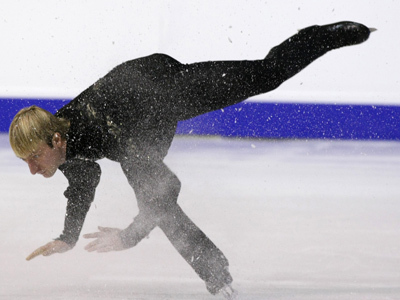 Back pain forced Pluschenko to withdraw from the European championships last week after a failed short program. 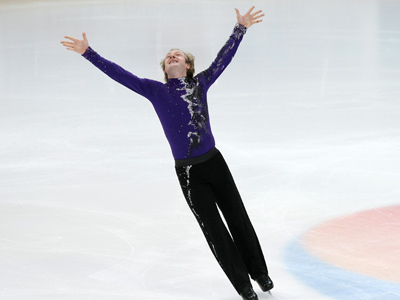 According to Mishin, the figure skater has completely rubbed out one of his intervertebral discs, which was replaced with a plastic one. 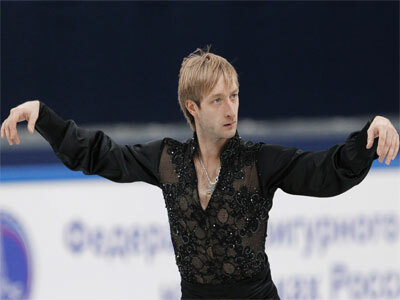 The surgery is expected to allow the 30-year-old to continue competing at the top level and perform difficult elements. 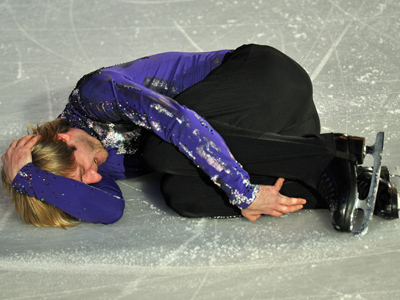 Pluschenko has stated his intention to remain in the sport, despite health problems, in order to represent Russia at the home Olympics in Sochi 2014.